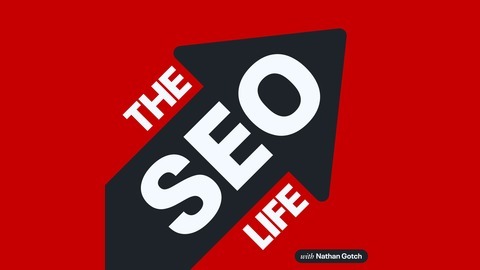 The SEO Life is a podcast dedicated to helping you get better SEO results through actionable advice. 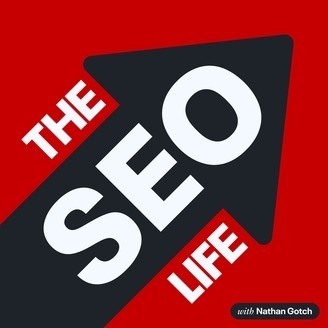 In this SEO case study, I'll show you how to rank for a competitive head keyword like "blogspot" (127,000 + searches per month). SEO vs. Sales: What Should You Focus on?